Ok, back from a short vacation! 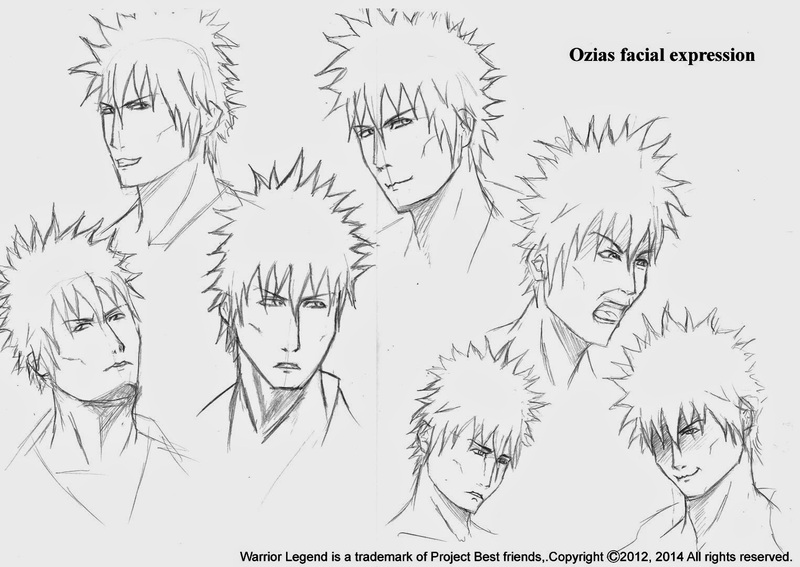 Here I have some practice art on how Ozias can react to different situations, this is made for me to keep track of how he can look, this is good when I'm working on the storyboard and the manga later on. Well that will be it for now, hope to get some feedback! I'll post something cool next Wednesday so stay tuned!